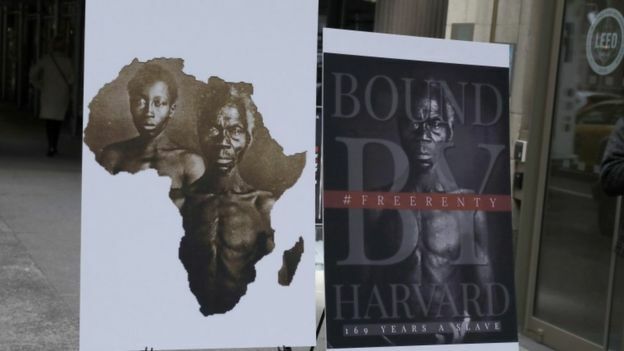 The descendant of a black American slave has sued Harvard University, claiming the college profits off images of her alleged ancestor. Harvard is one among several elite US universities criticized for failing to recognize their racist legacies. 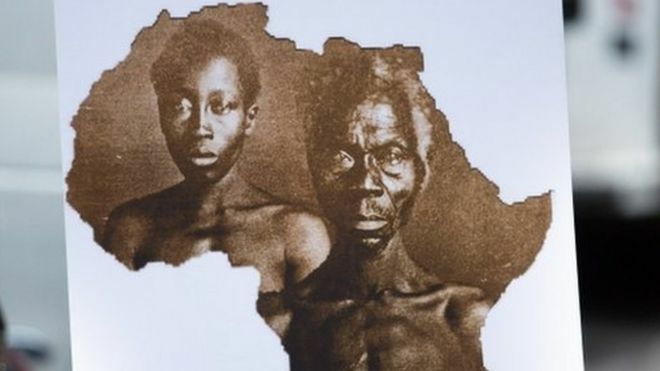 In 2017, Georgetown University in Washington DC apologized for selling 272 slaves in the early 1800s and offered an admissions advantage to the descendants of the men, women and children who were sold in order to cancel the university’s debt.